MVP Seal Coating Construction provides the most affordable paving services in the Sacramento area. If you would like more information, please give us a call at any time. We look forward to making your asphalt look new again. MVP! Give Us a Shot! MVP Seal Coating Construction is the most efficient sealcoating company in the Sacramento, CA area. MVP Seal Coating Construction is a construction company based in Sacramento, CA. We have owned the business for 5 years, but we have many more years of industry experience under our belts. 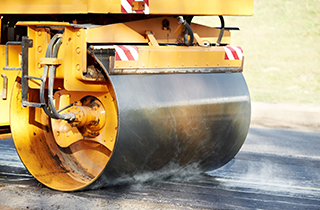 We specialize in asphalt and sealcoating, providing asphalt, paving, and sealcoating services at affordable rates. We work residentially and commercially. 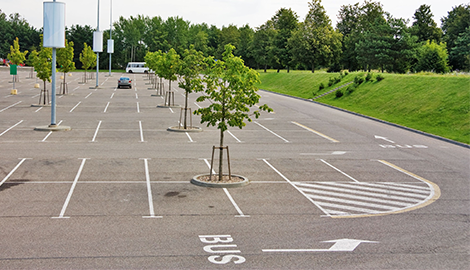 We can install retaining walls, pave parking lots, and paint parking lines. 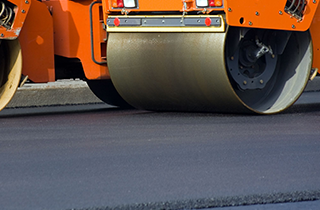 Our asphalt services include the removal, repair, and installation of asphalt on streets, driveways, and parking lots. It is easy to tell if asphalt is in need of repair. If there are cracks, gravel-size rocks on the surface, chunky pieces that are easily removed, or multiple cracks in the same area, it is a good idea to call for service. Potholes also need to be addressed promptly, as they can severely damage your vehicle’s suspension. 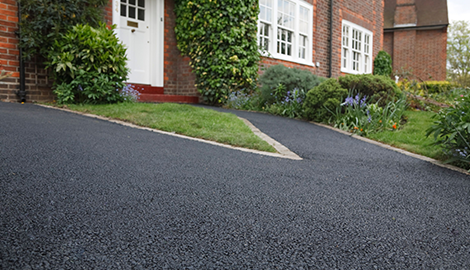 If you are looking for a different type of material for your driveway or street, asphalt paving offers a great choice. It is versatile, safe, durable, and it offers noise reduction that reduces traffic volume by 50 percent. 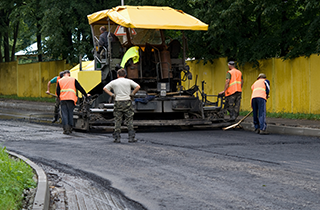 Asphalt pavements that are maintained properly can last for years, especially if they are crack-sealed yearly and seal coated every 2-3 years. We offer sealcoating services to keep your asphalt in great shape year round. Asphalt sealcoating is important, especially in the colder seasons. 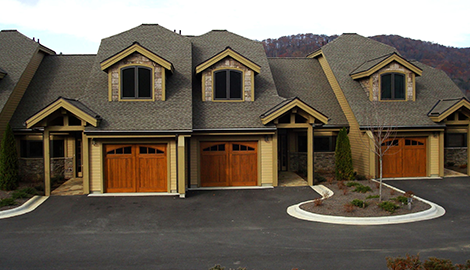 Sealcoating is a preventative form of maintenance for your driveway or parking lot. It seals the cracks that can turn into larger ones and prevents water from seeping into the base material. The dark black color that newly applied sealcoat has can improve the overall appearance of both new and old asphalt, and it makes your driveway or parking lot look new.